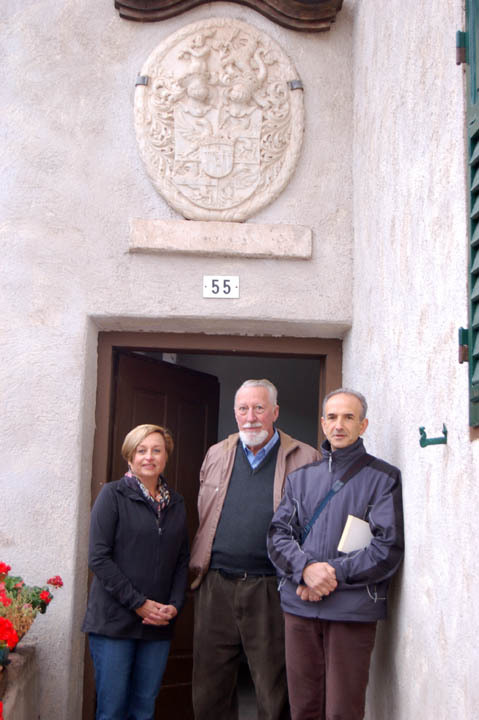 Louise Genetti Roach with Andrea Cologna and historian Marco Romano in Castelfondo. The Genetti Family Genealogy Project just went live! It has been an intense couple of months compiling information and setting up this website, but it is finally online and ready to share. I’ll be sending out invites by email and through Face Book during the next week. If you would like to spread the word, please pass our website link on to other family members and invite them to visit: www.genettifamily.com. I would also like to express my sincere thanks to all those who have contributed information and photos to this project. In particular, I would like to thank Bill Genetti of Hazleton, PA; brothers Larry Genetti of Philadelphia, PA and Ralph Genetti of Copley, Ohio; Marco and Claudio Genetti of Fondo, Italy; historian Marco Romano also of Fondo, Italy; Andrea Cologna of Castelfondo, Italy; and Pam from the Santa Fe, New Mexico Family History Center. Thank you for your immeasurable help and patience. This website would not have been possible without your assistance. 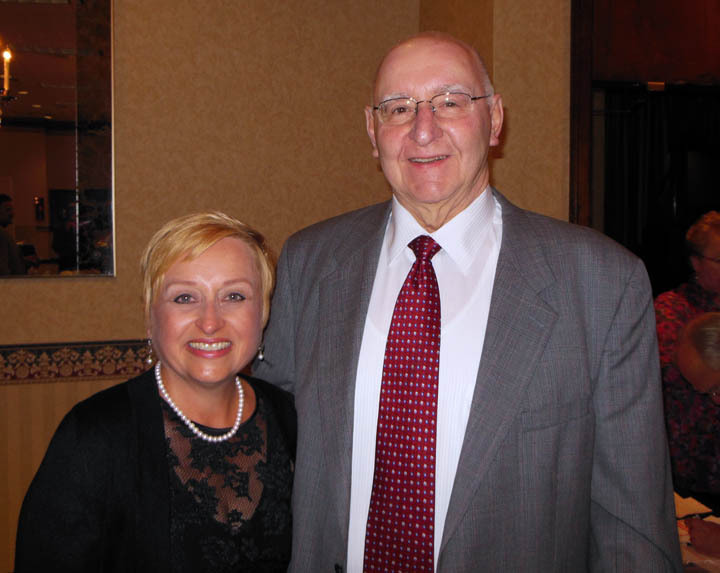 Louise Genetti Roach and Bill Genetti at last family reunion held in Hazelton, PA 2012. And to the hundreds (maybe thousands!) of Genetti descendants scattered throughout the world, I look forward to meeting and corresponding with you via this website and blog. Send me your photos, stories, tributes and family trees. I will find a place for them here at The Genetti Genealogy Project.